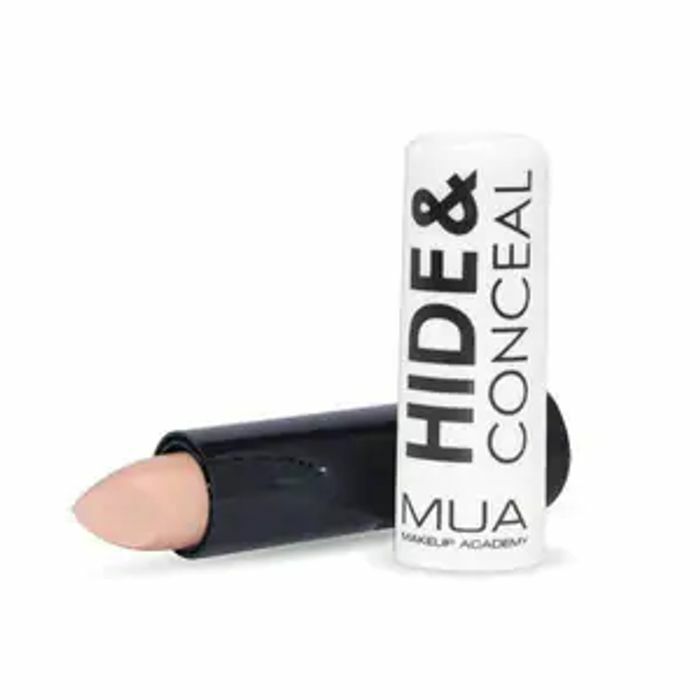 Hide and Conceal Sticks are available in three colours- Fair,Natural and Almond. A creamy, easy to use formula to cover any blemishes or skin imperfections. Wow! That's a brilliant price for a concealer. Great to just bring about with you in your handbag. Thank's for sharing!